Addressing an event organised on the occasion of 'Hindi Divas', Mr Naidu said Hindi was the main communication language among the freedom fighters of the country and it was spoken and understood by most of the people in the country. The Vice-President said all Indian languages were vibrant and each of them had its own literature, dictionary and idioms. 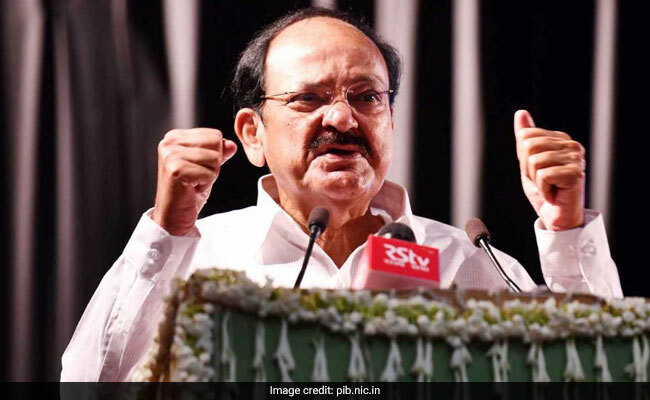 Mr Naidu said it was not a matter of debate whether Hindi was the best among all Indian languages as there were many other languages which were older and more vibrant than Hindi. Mr Naidu said Hindi was an easy and acceptable language spoken and understood by most of the people.